From Friday 05 April until Sunday 07 April 2019, we will be raising the roof with another diesel spectacular. 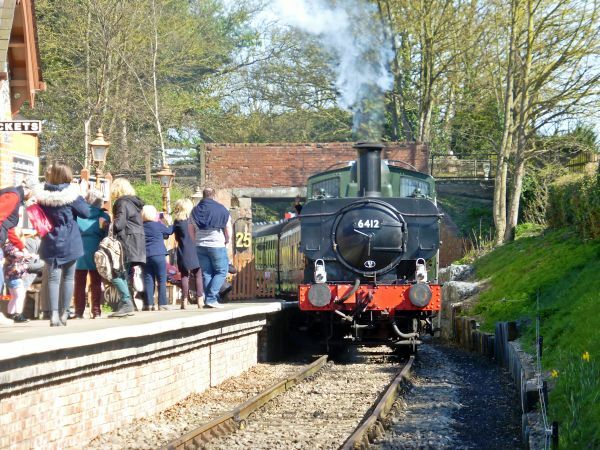 With five or more locomotives operating each day hauling a good couple of hundred tons up our 1 in 68 inclines and with a loadex as the finale - you’ll get the full music of the selected locomotives!. There will also be several cask ales from Loose Cannon Brewery on offer - we cannot have a diesel gala without a few fine beers - can we? Please note: there will be no steam locomotive running and only our vintage diesels will operate - therefore there will be no steam heating in our carriages, but should the weather be stacked against us... our Cambrian Café will be serving plenty of hot coffee and tea, plus hot bacon and sausage baps, all at our usual moderate catering prices! There is special timetable that will be in operation for each of the 3 days. For full details about the event or information about the railway and other activities please see our website. 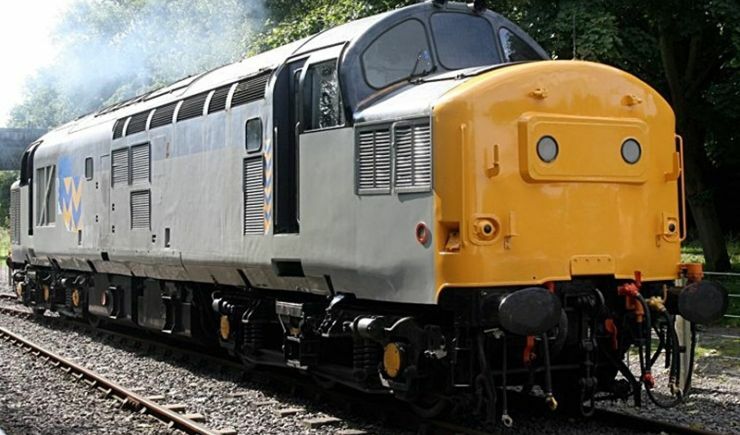 We very much look forward to seeing you on our Vintage Diesel – GALA and thank you for your support.